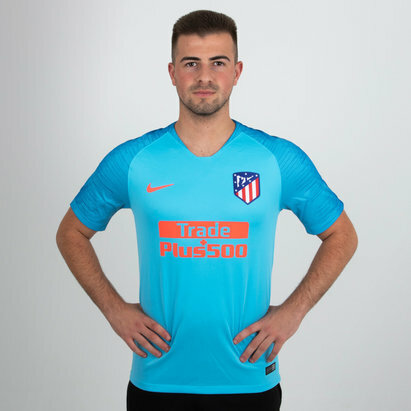 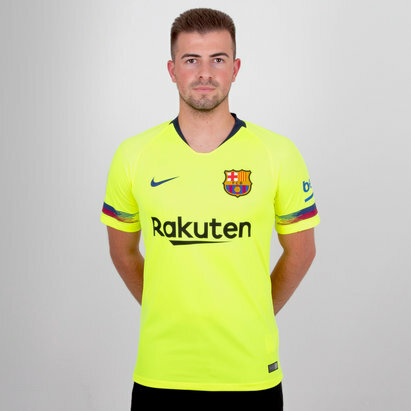 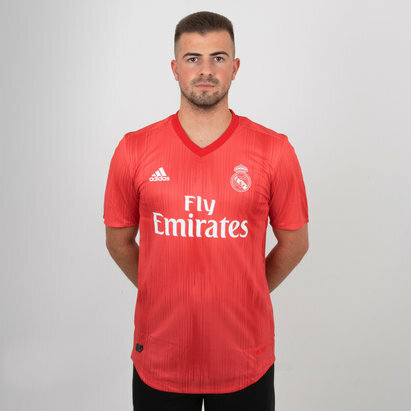 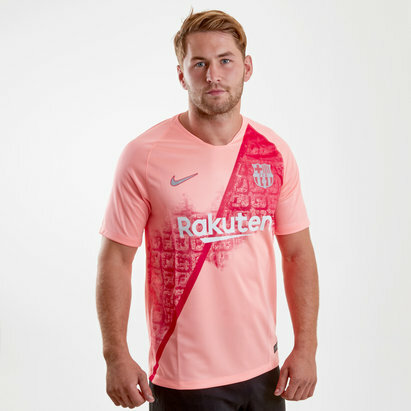 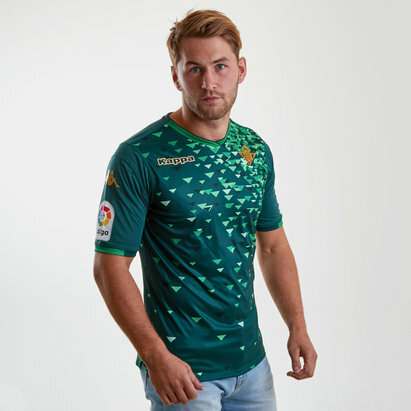 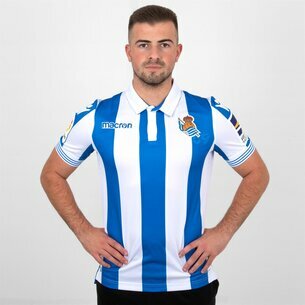 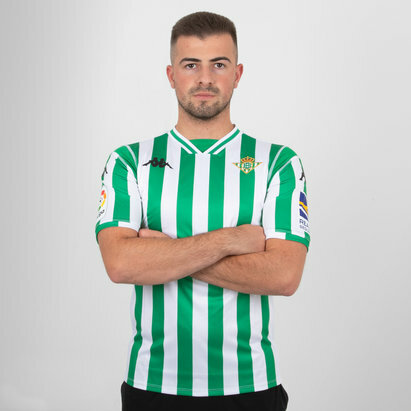 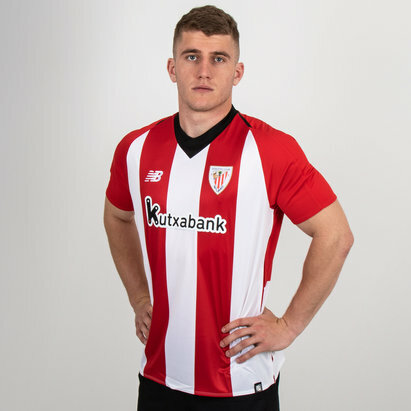 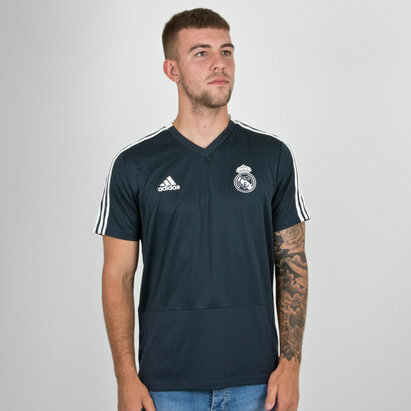 If you’re a devoted fan of Spanish football, kit yourself out in the latest La Liga football shirts right here at Lovell Soccer. 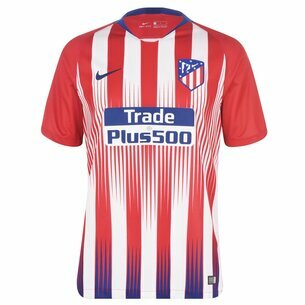 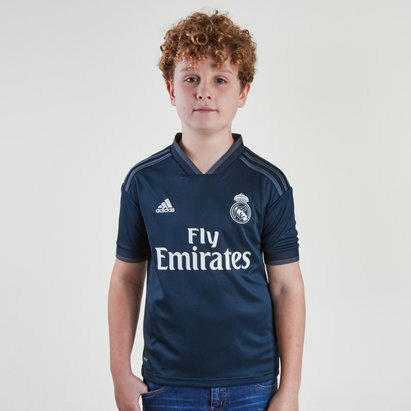 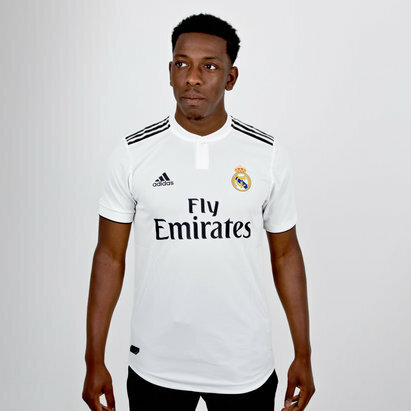 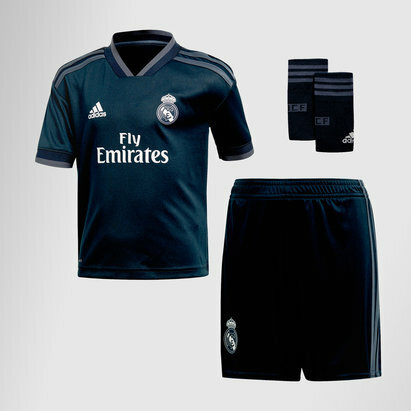 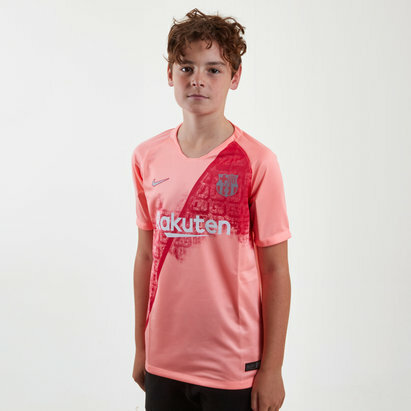 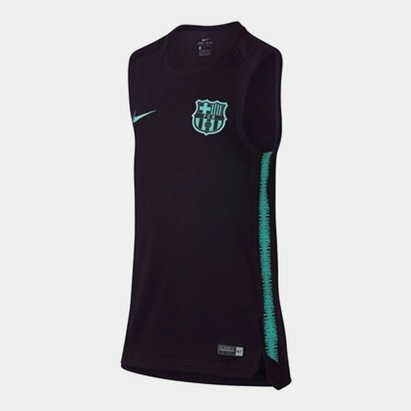 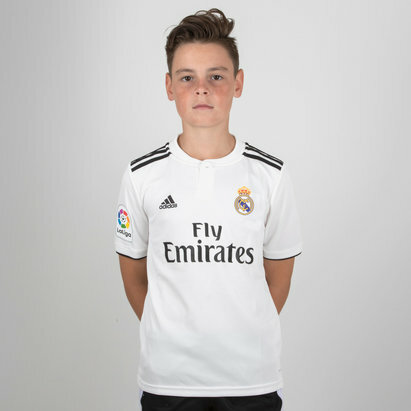 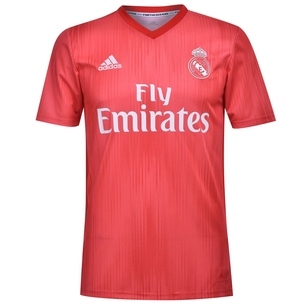 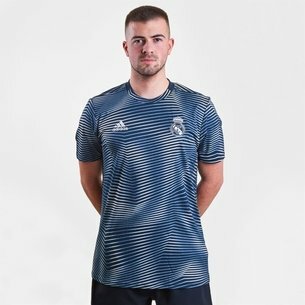 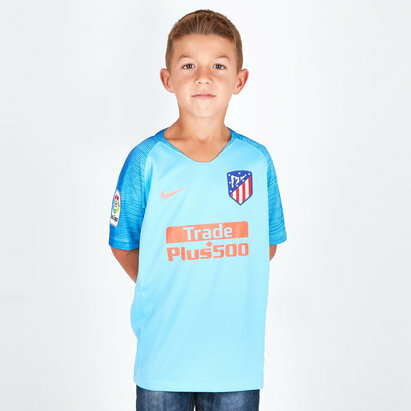 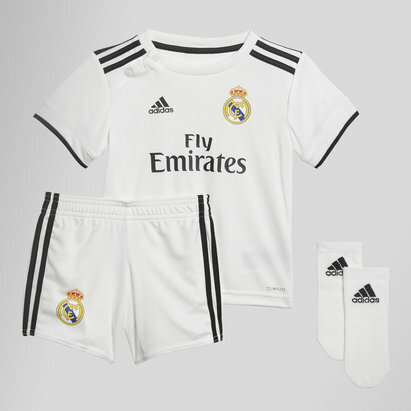 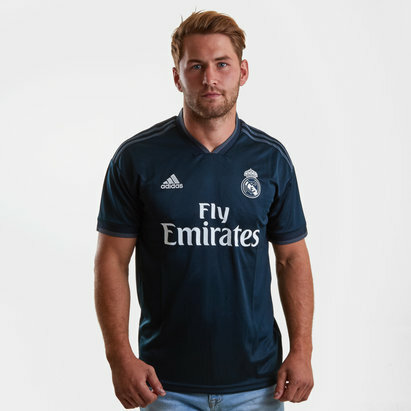 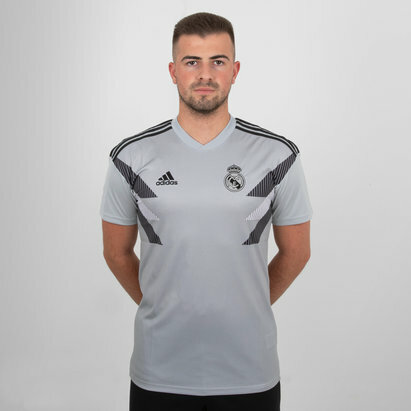 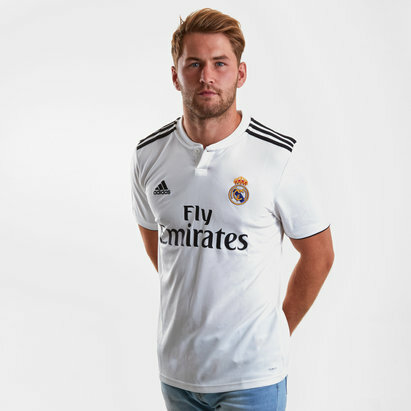 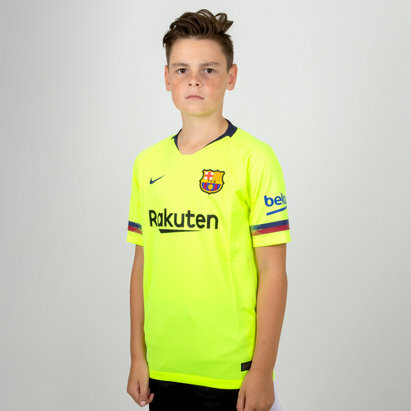 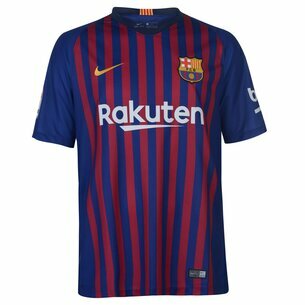 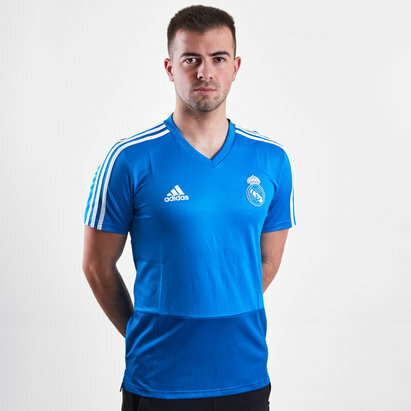 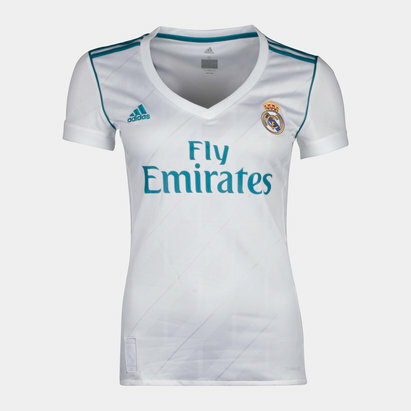 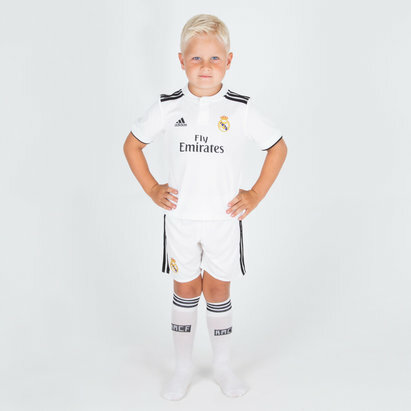 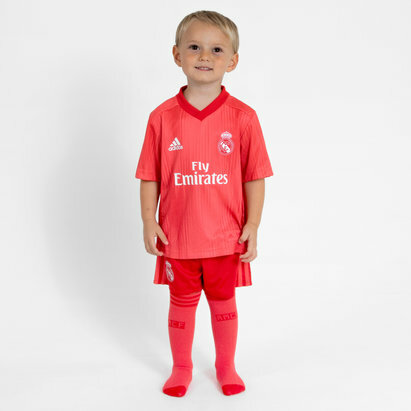 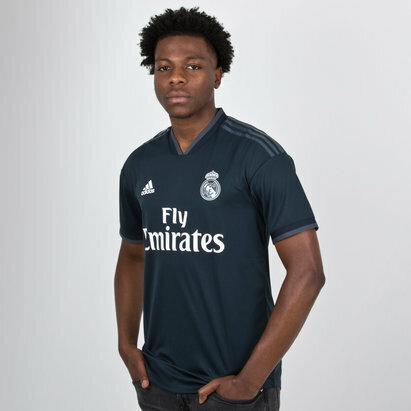 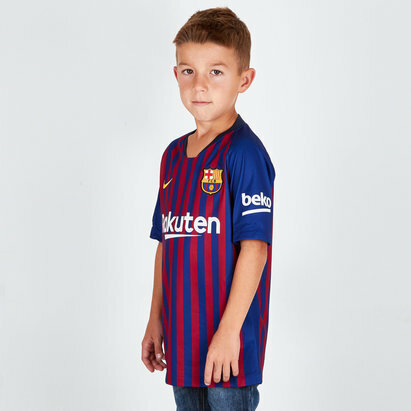 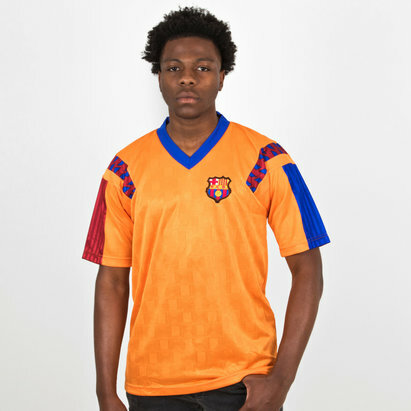 We’re as passionate about the beautiful game as you are, and we bring you a diverse selection of replica shirts and other apparel from Spain’s top teams – including Barcelona, Real Madrid , Athletico Madrid and more. 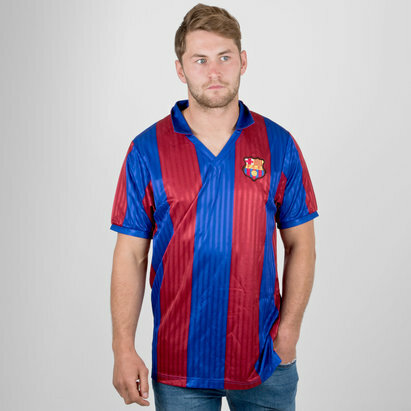 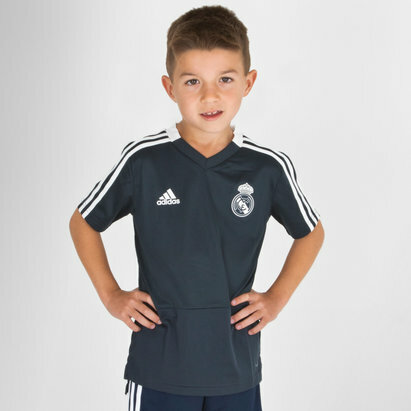 Check out the full La Liga collection at Lovell Soccer today.